If you’re looking for a way to set quizzes, polls and formal assessments to capture learning then Microsoft Forms is a fantastic new addition to the Office365 tools you have available through GLOW. The great thing is you can set it up so that it marks them for you and provides feedback to the pupils about their answers. Jon Smith is a teacher in the USA who found that a disengaged group of 4th grade pupils (9-10 yrs) responded so positively in their experiences of learning social skills by writing their own book. Book Creator helps them combine text, audio and video that you can publish for others to download. The S3 Computing Science pupils developed their creativity and digital skills by planning and making movies around the theme of Resilience. Each of the three classes split into different teams and their productions followed the 54321 rule – 5 people, 4 scenes, 3 minutes, 2 props and 1 theme. GLOW. I wish they’d have changed the name. 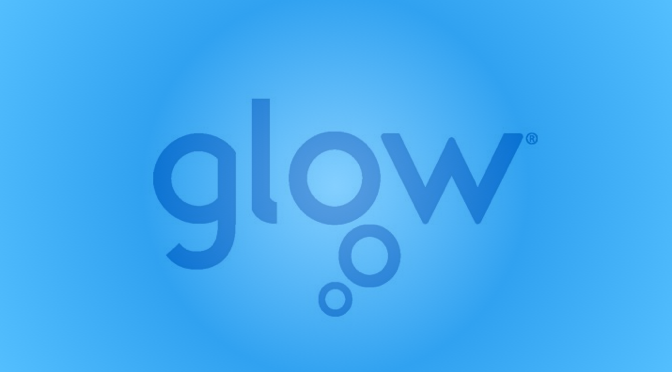 Mention GLOW to some people and the response is usually in the form of a low groan. That’s ok, I felt pretty much like that myself. GLOW however has absolutely transformed what it once was. It is now a suite of tools and supports that can really bring digital learning to life and make yours easier, with opportunities for our young people to engage in their learning with you and each other in ways which reflect the future way sof working and learning. I hope you’ll take a few seconds to look at the video below to give you a taster of the Office365 solution offered in GLOW and, if you’re interested, have a look at the other GLOW resources on this site and see how you can begin to make use of the tools in ways which are meaningful and useful for you. If you’ve recently been handed a council iPad to use in teaching and learning then you’ll notice some apps come pre-installed. It is SO simple to use and we’ve seen it used across the spectrum from early years to senior phase. For example pupils creating a visual diary of their school trip, a pupil portfolio solution for teachers and pupils, creating a recipe book for Global Citizenship learning. It comes with your iPad AND they’ve just added the ability to create comics! Puppet pals is such a great app for creativity and telling stories. Essentially it lets you create puppet shows where you can select characters and backdrops and records different scenes to tell your story. Even better you can take pictures of people or take photos of characters in books and cut them out to use as your puppets – kids love seeing themselves as puppets and they tell the best stories when they are in charge. I’ve seen it used in multiple ways – from pupils telling the story of a historical character or children retelling the story of an incident of bullying and how they want it to be fixed. It’s only our own imagination which limit the possibilities of this app. This is an easy to use app for making image collages for sharing your experiences and learning, mood boards, artwork and photography, evidence of progress, comics…dozens of applications in your classroom.